As hard drives have grown in capacity, backing entire systems up to non-volatile media such as tape has grown increasingly impractical. The amount of tape required to maintain a seven-day rotating backup of a modest server with only a few hard drives, for example, is financially unfeasible for most businesses. So, what do most businesses do? They compromise. They back up all of their data to a single set of tapes — and if you encounter a failure with your one set of tapes during the data recovery process, you’ve got a catastrophe on your hands. It’s better than not backing data up at all, but only marginally. Which brings us to RAID. Although an exhaustive list of all RAID levels is outside the scope of this article, this brief list should help to explain the features and benefits of RAID in greater detail. 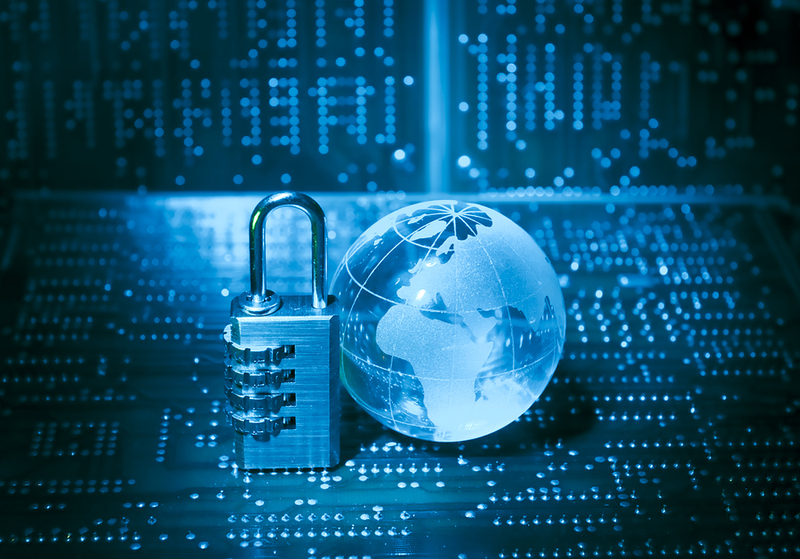 RAID has become a vital necessity for any business looking for safety and performance when it comes to their website and/or critical company data. If your business is currently running on a server without RAID, you risk not only data loss, but also the added performance that can separate you from your competitors. Now is the time to upgrade your business to a RAID solution. At TurnKey Internet, RAID upgrades are available on all of our Dedicated Servers. Best of all, our latest Best Value Dedicated Server already includes RAID 10, making your upgrade even easier! Start enjoying the added performance and safety of RAID today. 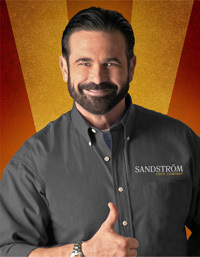 When discussing Cloud Backup with our staff here at TurnKeyVault.com I am reminded of a saying from the Late Billy Mays, that said “Prevention doesn’t Sell”. The famous pitchman, and star of his own Reality Show “PitchMen” often said that your product has to have a visual “wow”, and prevention based products just don’t sizzle because you can’t effectively demonstrate and produce the WOW effect for potential buyers. 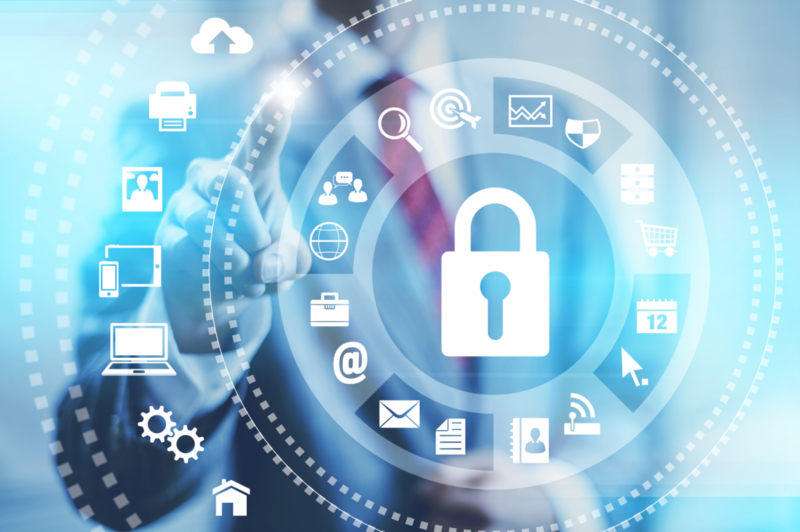 Backing up your data, to the cloud or otherwise, is basically prevention; prevention from disaster, your own financial and corporate demise is what you ultimately are hoping to prevent. 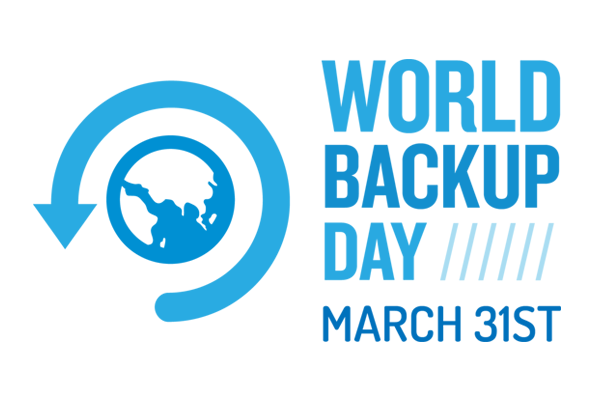 Recently some new advances in the cloud backup space have come to market, that specifically being business continuity backup services that have added some new WOW to a prevention based product line giving it some new sizzle that is getting the attention of business owners and IT managers alike. It may not have the WOW effect visually on TV of getting a stain out of a shirt, but the right backup solution will save you time, and ultimately keep you employed if you ever need it. When I say cloud backup, what immediately comes to mind? I personally imagine a white, puffy cloud in the sky that resembles a vault. Was that what came to mind for you? If not, that’s quite all right. A cloud backup is a piece of software that takes a snapshot of your server or desktop computer and then stores the data in the cloud. What exactly do I mean by the cloud? The cloud is a piece of software or data that is stored off-site that can be accessed from any location. 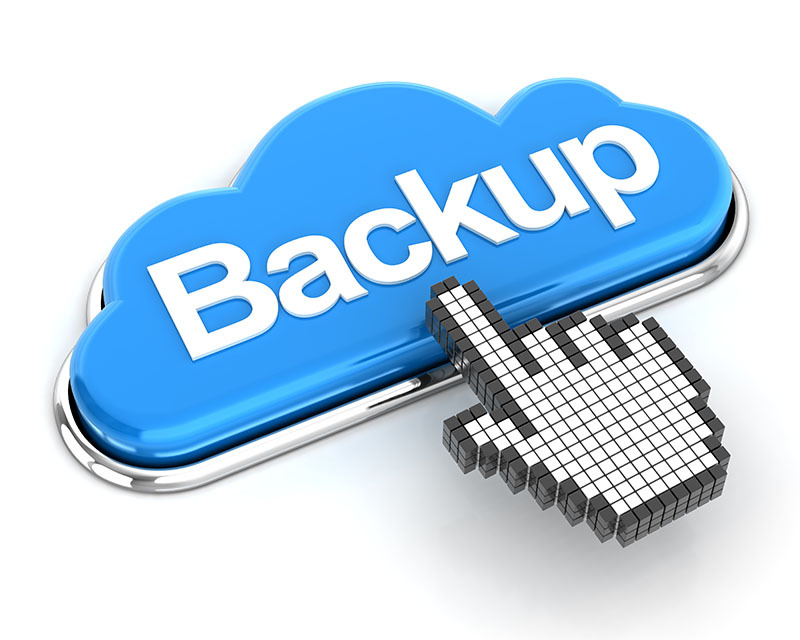 Cloud backups allow for greater flexibility than a local disk or tape backup. 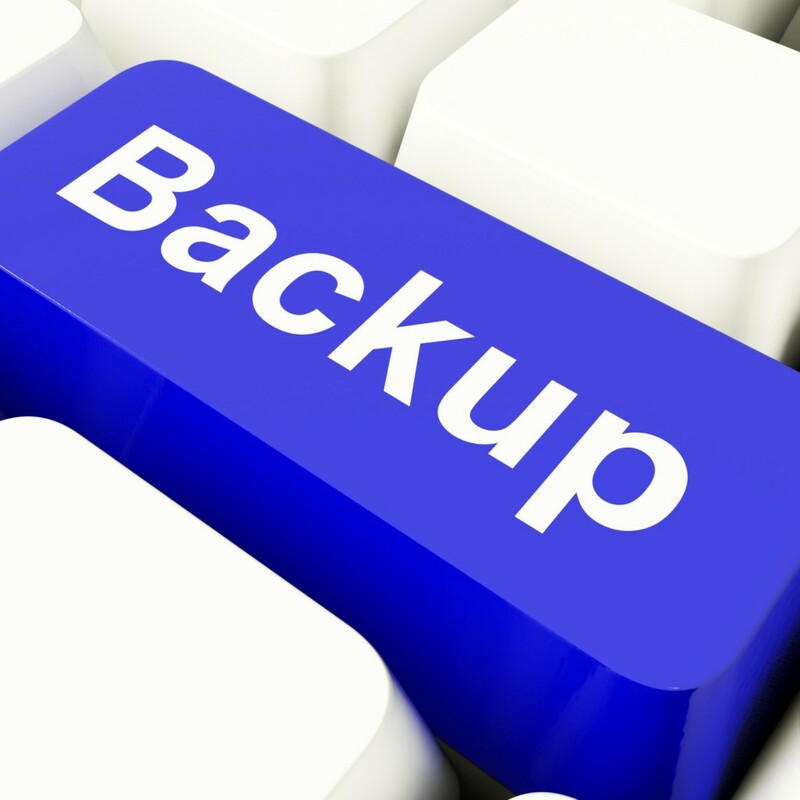 A disk backup or tape backup has the limitation of only being able to access the data locally and can be damaged, lost or stolen leaving you without your backup data when you need it most. Even with cloud backup, to get back up and running from a disaster requires that you setup new computers, and copy back your data, and in many cases reconfigure and re-install most of your applications. That’s how local and cloud backups have done things for years and quite frankly it doesn’t sizzle any more like it used to. Now there is some WOW factor – the next generation of cloud backup service offered by TurnKeyVault.com offer live cloud replication and complete business continuity. Cloud Replication allows restoration of your cloud-based backed up data to any virtualized server in rapid fashion. That means you can restore your desktop or server including the entire operating system, applications, licenses, settings, and all your data to a perfect copy just as it was before the disaster struck. Providers like TurnKey Vault even offer fully automated cloud replicated desktops and servers that utilize cloud-based infrastructure to make your data available instantly and allow you to access them remotely from anywhere in the world. The key aspect here, the sizzle, is that cloud replication removes the bottleneck of the traditional backup technologies that would rely on local internet service providers bandwidth availability, and saves potentially hours of business critical time waiting for your systems to be back in working order. Should a disaster occur in which your infrastructure is no longer available or accessible to be restored, the need to purchase new hardware and set it up in a new office can be completely eliminated. Utilizing cloud infrastructure you can be back online in minutes, not days. Employees can continue their work from home, remotely accessing images of their old workstations running live in the cloud, ensuring your business does not skip a beat. Prevention may not sizzle on TV commercials – but in the IT world, knowing there is a business continuity plan regardless of possible disaster scenarios will leave you thinking of the WOW of your new backup plan. Jeremy here again and I just have one quick question for you: Do you have insurance on your data? 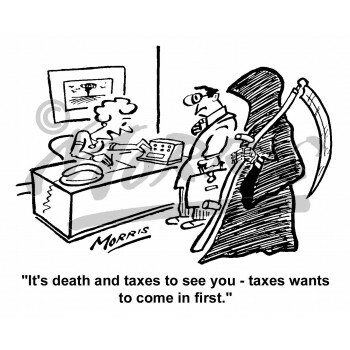 You may be thinking what exactly I mean by insurance of your data. It’s not like you’ve bought a car and have to pay car insurance every month. No, what I’m referring to is assurance that your data is 100% safe and secure should any issue arise and the need arise to restore your data. Those examples stated above are just a few of many that could occur on your server. 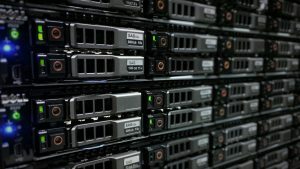 These issues won’t just occur on a dedicated server, but it could occur on a Virtual Private Server(VPS), a shared server such as a reseller server or SEO server, but for shared servers, we will assume for this article, that you’ve been hosting with your reseller account/basic hosting/SEO accounts with Turnkey Internet where all our shared servers are backed up on a weekly and monthly basis. The backups are pushed off to a different server and stored away from the server containing your data and stored in a safe location, but what about customers with dedicated servers or a VPS? What do those clients do if they haven’t purchase any backup software(insurance) for their server? What happens if they crash? You see, most clients who come to us stating they need a backup of their server because they’ve made some change and corrupted their system, are a step behind the ball. Do you really want to have to tell your clients/customers, that their data is lost because no backup was made? You basically have egg on your face at that point. So what do you do? At this point, your options are pretty limited. You would have to have some local backups stored on your local PC or Mac that you can upload back to the server and restore. Instead of focusing on what to do after, we will focus on what to do to prevent this from every occurring. 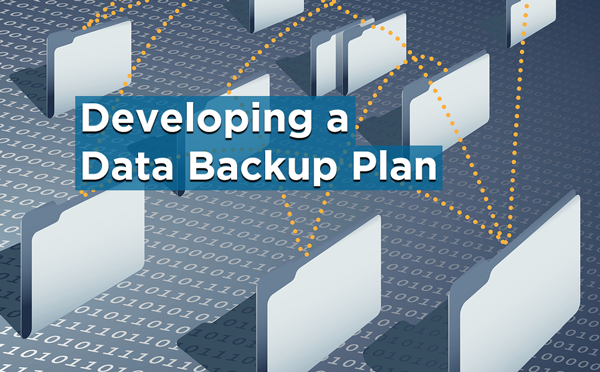 Some clients that I’ve worked with assume that we keep a backup of all of their data from day 0 and that’s just not the case because data can only be stored so long – but generally a month to three months, or more is common. 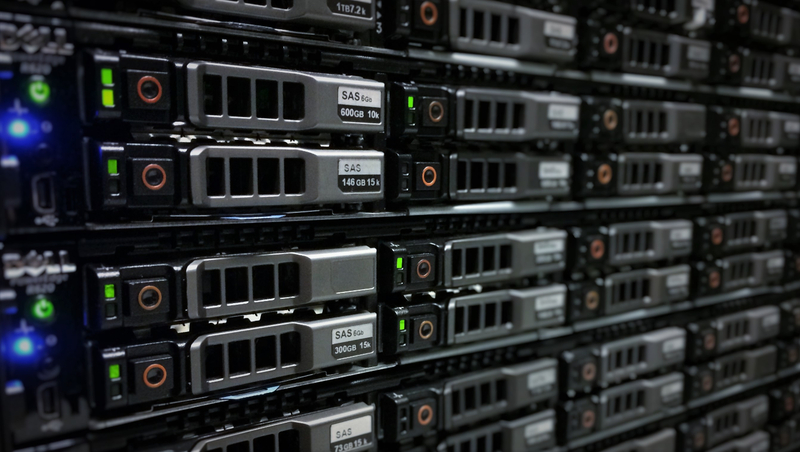 Let’s keep the focus on a VPS or Dedicated server. When checking out on our site, Turnkey Internet, for a VPS or Dedicated Server, backup software options are always presented. Some clients take advantage of this and purchase backup software or insurance for their data, but on a few occasions, you will find a user who doesn’t. Maybe they think that they won’t put a lot of data on the server and they won’t need backups or maybe they just feel that they will never have need for backups. That, my friend, is a very foolish way to view the matter. Let me frame it in another way that can really ground this for you. Let’s say you go purchase a new car and do not purchase insurance. You drive off the lot and right as you’re making a right to take your new car back home, BAM, an accident occurs. Now, if you have full insurance on the car, it’s no big deal and your insurance covers the entire matter for you minus the deductible, but what if you don’t have insurance on the car? You have to pay for your own damage on your car and possibly the other persons damage to their vehicle. You could be out thousands of dollars for which all could have been avoided by having insurance on your vehicle.